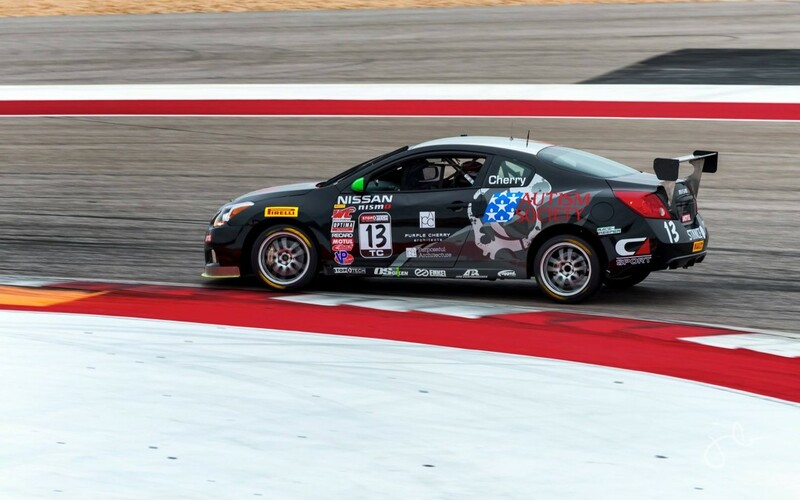 Jason Cherry, driver of the #13 Autism Society of America Nissan Altima, blogs about the Pirelli World Challenge season opener at Circuit of the Americas. The blog can be found here. 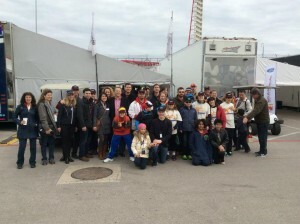 While in Austin, Texas, Jason and his mother, Cathy Purple Cherry, were interviewed live about their efforts for the autism community. The interview can be found here. Feature Image courtesy of JB Photography.